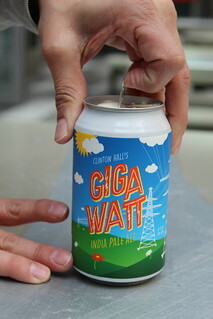 April 3rd, 2019 marked the day we were introduced to Clinton Hall’s newly minted beer, Gigawatt IPA canned beers, that they are able to produce thanks to their friends at Bronx Brewery. 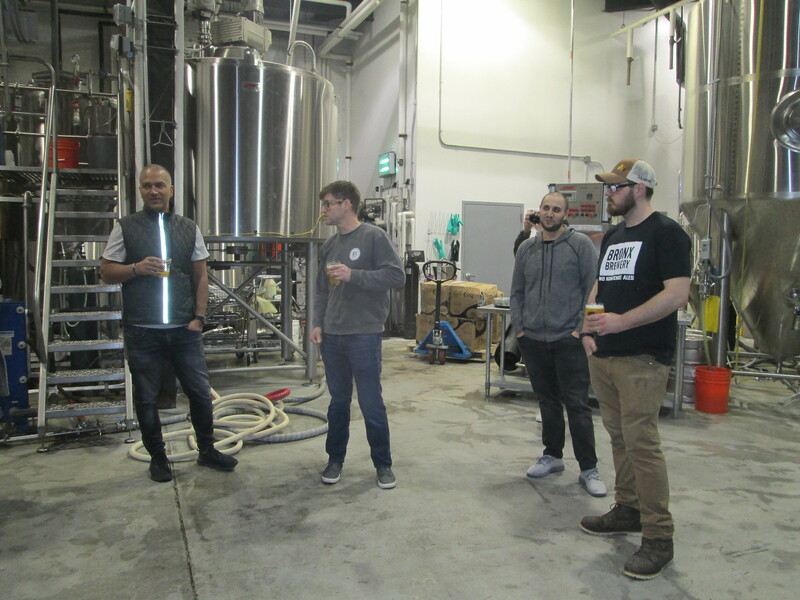 Socially Superlative was able to get a sneak peek and tour of just how the beer is made. 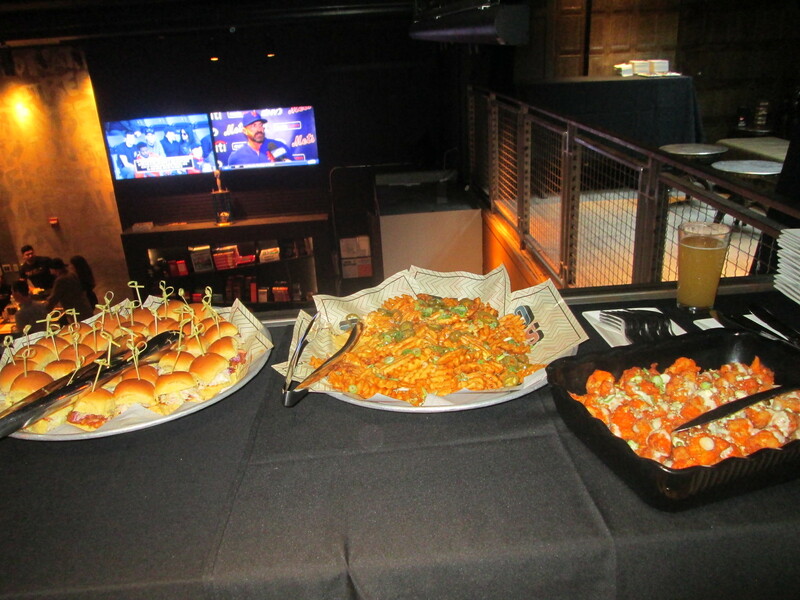 We began our journey in the VIP upstairs area of the Clinton Hall 36th Street location, complete with signature bites like the Buffalo Cauliflower, Waffle Fries with fondue cheese and Pulled Pork and Cheeseburger Sliders. Once we were all corralled, we were ushered onto a lush coach bus that comfortably transported us from Midtown to the Bronx! 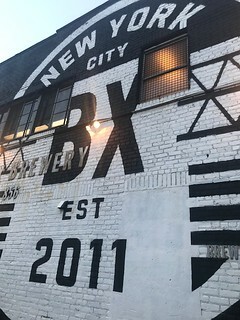 Once we arrived, we were greeted with a first tasting of the Clinton Hall exclusive Gigawatt IPA on tap, that they’ve developed with the help of the Bronx Brewery. 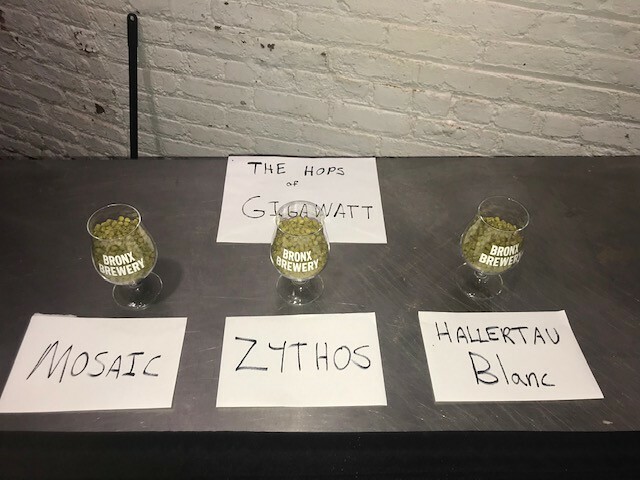 The beer was actually created in a draft form in July 2018 and pulls inspiration from Clinton Hall’s in-house Flux Capacitor(™), which enables each beer to have the perfect pour due to calibration in the nitrogen and carbon dioxide. Because it’s the most cutting edge technology, the name lends homage to Back to the Future. 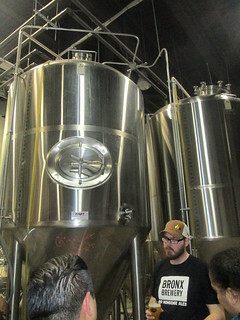 We then moved on to the brewery tour, where we learned about how the beer is brewed. The flavor of the beer was created to be approachable to go with Clinton Hall’s SuperCraft(™) offerings. 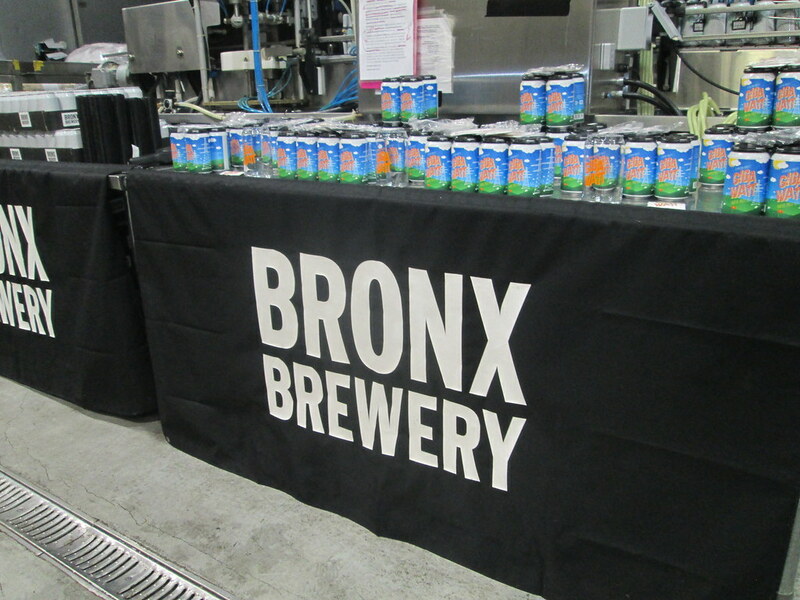 The beer has tropical notes with hints of mango, pineapple, guava, stone fruit, and pine. The beer is considered New England style and juicy, balanced with Pilsner and Biscuit malt with a touch of oats to thicken the body for a creamy aftertaste. It’s also 7.8% ABV, so it’s not the lightest! Once we observed the fermentation process, we moved on to labeling cans of the beer, so we felt like we were part of the process! There was also a larger-than-life teepee outside in the backyard, complete with twinkle lights and benches. Although it was particularly warm, we were told it can be heated for colder days. 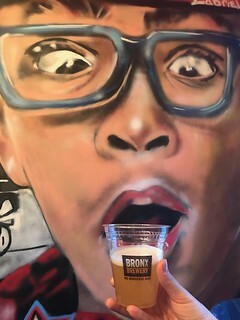 So grateful to Clinton Hall, Bronx Brewery and Assante PR for allowing us be to be part of this momentous one- of-a-kind VIP opportunity to check out the Bronx Brewery and to be one of the first to try Clinton Hall’s canned Gigawatt IPA .Now that the beer is in can form, it will enable the beer to be shared not just in-house, but also for beach or park days or any occasion where beer should be present. $12 4-packs will be available at all Clinton Hall locations to grab & go so you can try it for yourself! 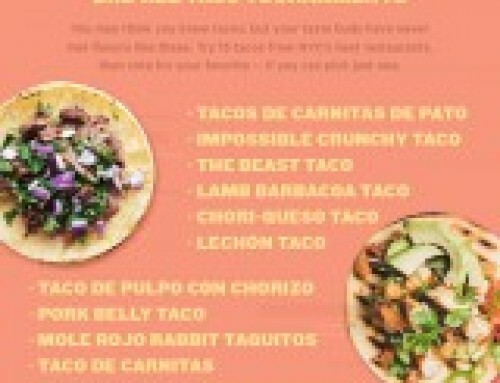 Availability at your local supermarkets is on the horizon too!